or “Hallo” like I would say in German. 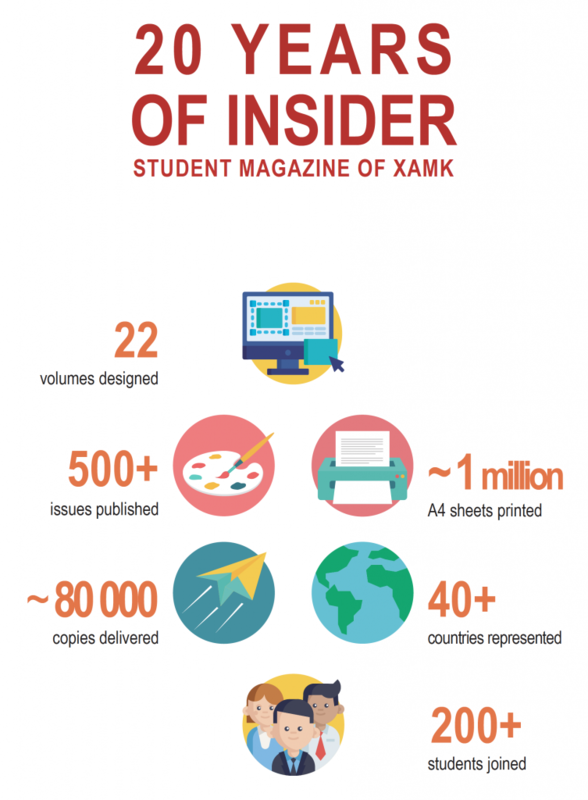 I am an Erasmus Exchange Student here at XAMK and my first week of university just finished. All I can say is: WOW! Before I started my trip to Finland, I read a lot about the educational system here and that Finland always achieves one of the best places in the Pisa rankings, so I thought “okay, this is going to be tough, can I really do this?”. I really enjoy studying in Germany, we have big student unions, many events, a wide range of university sport, an outdoor volleyball field, a university cinema and so much more. 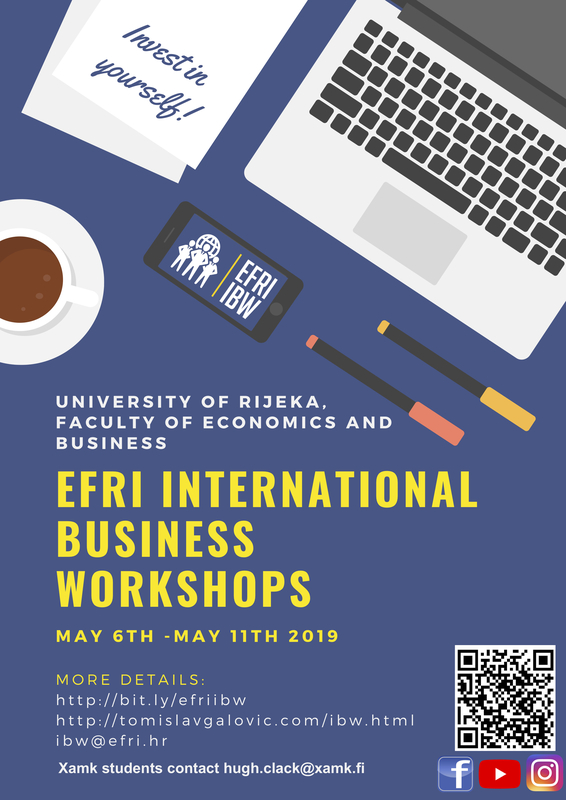 But now after one week I am really looking forward to my semester here. I mean come on, there is for example a PlayStation 4, a XAMK Soccer, a university nurse, a psychologist and different overalls for each degree program? This can only be good. To start with the teacher-student relationship, it is really open and you can call the teachers by their names, in Germany we have to say “Mister or Misses/Doctor/Professor”, otherwise it is really impolite. It makes it a lot easier and personal to interact with each other if you can just call them by their names, at least for me. Also, the fear of giving a wrong answer is lower so you participate more, not only because this also makes up some percentage of your grade (haha). Let me tell you one fun situation I experienced directly in my first class: In Germany we usually knock on the tables when the class finishes to thank the teacher, so you can imagine how everyone was looking at me when I did that after my first lesson. The next thing that really blew my mind was the student intranet and the Tuudo app. You feel super informed and more attached to the university. The Moodle system makes everything so easy to overlook and you never have the feeling of being lost in the “jungle of lessons or assignments”. We also use the Moodle system in Germany but not as extensive as here. But what I enjoy the most is the fact that you will get a fresh lunch for only 2,60€, especially after I heard that Finland is a very expensive country. In Germany I pay approximately the same amount excluding the drinks as well as the salad! Oh, I really enjoy the fresh salad and fruits here. 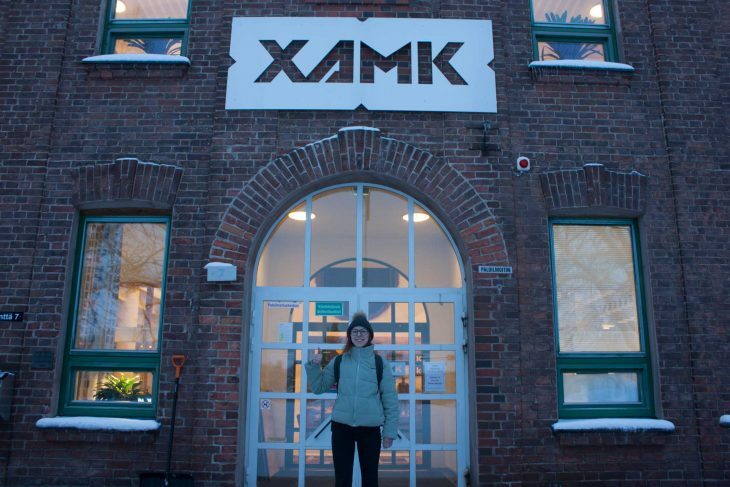 I am really looking forward to exploring XAMK and being a student here!